At it's core this is a pretty simple Bionicle frame, but you would never guess it from the final results. 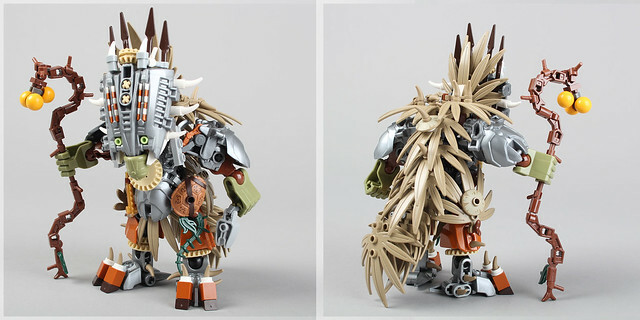 This MOC by Brickthing oozes character, from it's feet to it's mask. 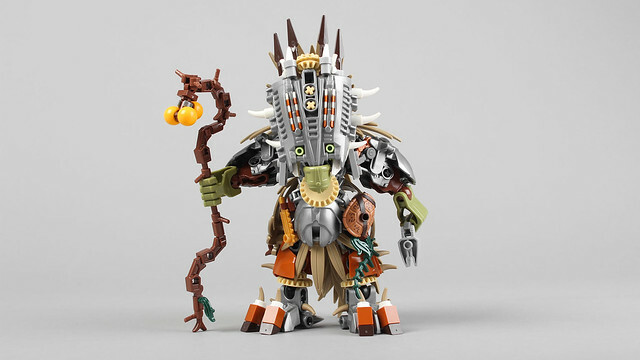 It's loaded with detail but not overdone, making it an amazing blend of simple and complex. And just about everywhere you look is some excellent part usage.